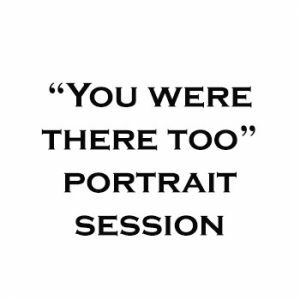 Reserve your session for this special portrait event here. If you have any questions, just ask. I can’t wait to see you and your beautiful children in front of my lens! What a wonderful idea! Such a fan of your work Catherine!